A partnership between William Hill and top-rated slots developer, Lightning Box, has grown. The two have reached an agreement to see the UK operator have exclusive omni-channel access to the developer’s latest online slot title Lightning Leopard. 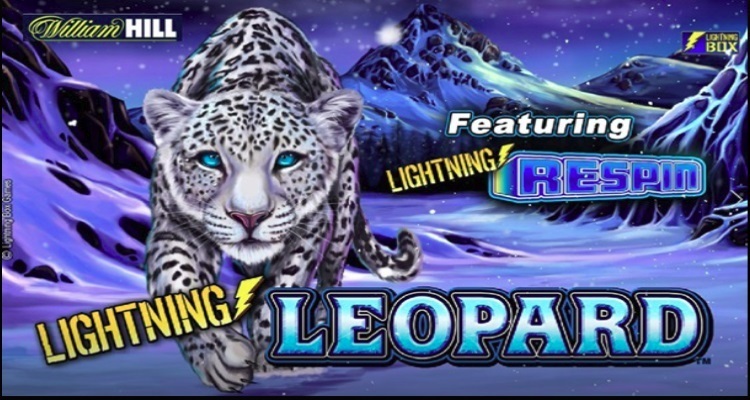 Lightning Leopard was first revealed at the bookmaker’s shops during ICE London 2019. After that February debut, the title will be available online but only to players of Hill during a special five week time frame. The two companies have worked together since late 2016 when Hill was given exclusive rights to two titles, Silver Lion deluxe and Panda Power Deluxe. 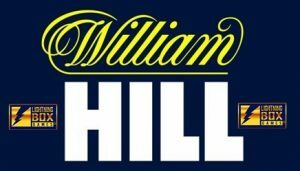 Lightning Box CEO, Peter Causley, commented on the agreement by stating: “We have established a very good relationship with William Hill and it’s great to be able to launch Lightning Leopard exclusively both in their shops and online. The Lightning Leopard announcement comes just days after Lightning Box announced a new slot title Temple Cash: Frogs ‘n Flies. The new four row online slot game features a unique jungle explorer theme with the opportunity for players to leap for jackpots. 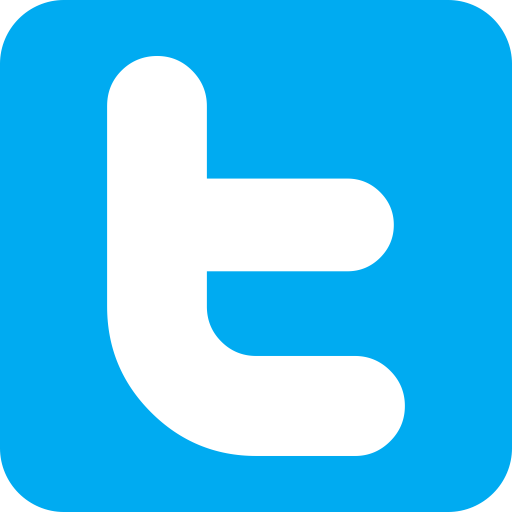 The game was supplied to White Hat Gaming Limited for an exclusive two week trial. The game offers a bonus game where players can choose their route via six challenges of the temple. The goal is to reach the top and be able to trigger a jackpot round!